Plastic is one of the most popular and useful materials of modern times: we now use about 20 times more plastic than we did 50 years ago. Reduction is the key. The mantra that many Plastic Free Communities use is REDUCE, REUSE, REFUSE, RECYCLE – with recycling being the last resort. However plastic’s popularity and widespread use is why handling it responsibly and correctly once it becomes waste is so vitally important. We can optimise the lifespan of plastics by re-using and recycling items as many times as possible. 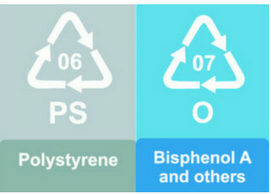 Types of plastic and what plastics can and cannot be recycled – are you clear on this? 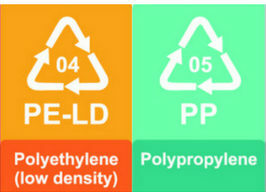 What is ‘valuable’ plastic and what is ‘contaminating’ plastic? While the Government is looking to address issues around consistency of recycling practices it doesn’t help that recycling methods across local authorities are fragmented, with many local authorities establishing a different set of rules. Currently 99% of all UK local authorities offer recycling facilities for plastic bottles with 79% of councils collecting other rigid plastic packaging such as pots, tubs and trays . All plastic can be recycled – but it is just not always economical to do so. 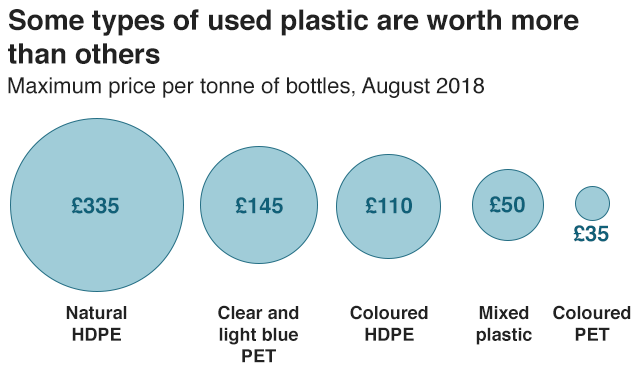 Most bottles will be sent for reprocessing in this country but plastic that is less valuable – about two-thirds collected for recycling – goes overseas and this figure has been rising. Every year we buy around 3.7 million tonnes of plastic products in the UK: Much of this plastic is packaging, with only 842,000 tonnes being recycled. Much of the plastic we use ends up in landfill or incinerated. This is either because it is currently not possible to recycle, individuals don’t take it to be recycled or local authorities don’t accept it. 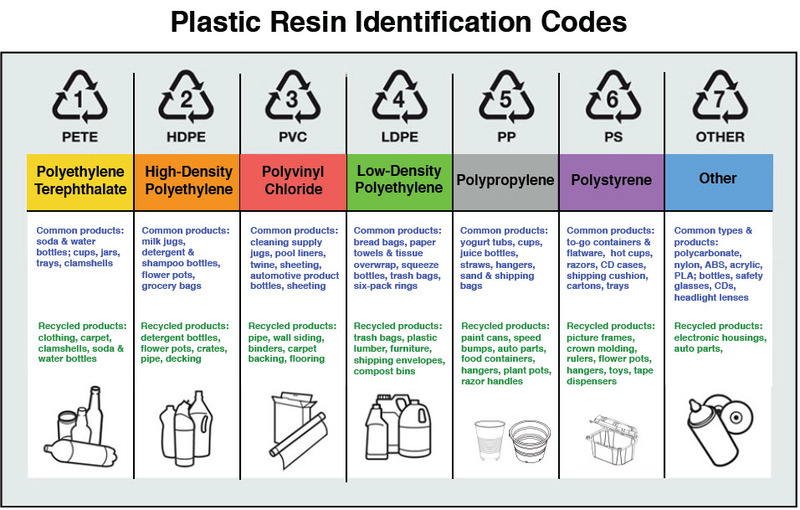 As mentioned there are seven different plastic identification codes and some are recycled more often than others. Recycling codes #1 and #2 are the most widely accepted. Recycling centres have the equipment to process these plastics, and there are plenty of manufacturers willing to buy them. 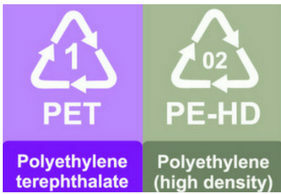 These plastics are recycled into new plastic containers, tote bags, fleece clothing, carpet, furniture, panelling, pips, lumber, benches, fencing, dog houses and picnic tables. It is difficult to recycle these plastics into other products or, in some cases, it is just not economically feasible to do so. Still, do check with your local recycling facility because some cities do accept one or more of these codes and as technology improves, more cities will do so. Some plastics can contaminate the recycling stream. Most food packaging and other plastics are stamped with a recycling symbol, even if they are often not accepted for recycling. The problem is that if we throw non-recyclable plastics into the recycling bin, they can contaminate the entire recycling stream. 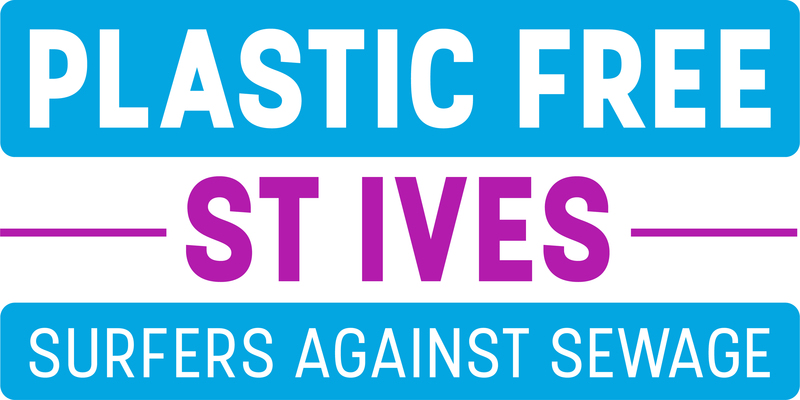 Manufacturers who buy the recycled plastic will pay less for contaminated plastics, or they won’t buy them at all. 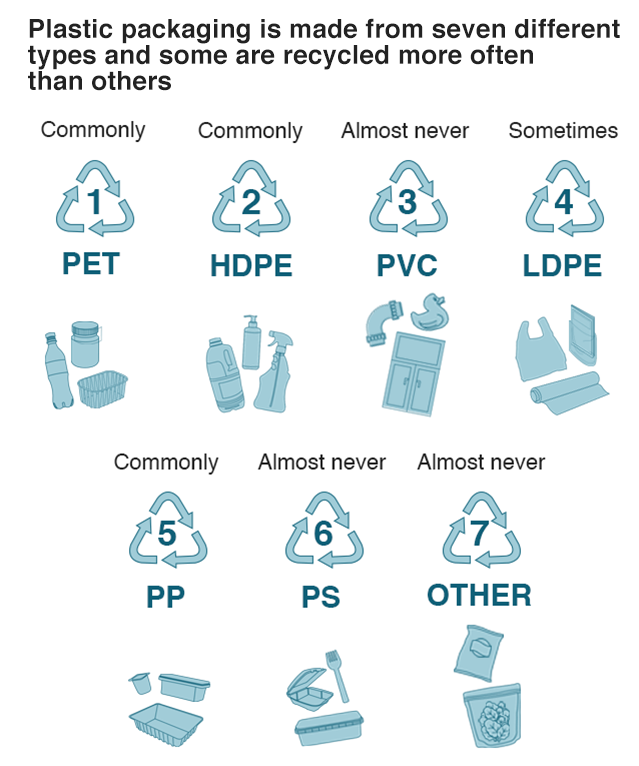 What can we recycle in Cornwall? Cornwall can now recycle the majority of plastics as pots, tubs and trays. All the plastics collected are sent to a Materials Recycling Facility at either Bodmin or Pool and are then sent on to UK re-processing plants where they can be made into other products such as furniture, drainage pipes or fleeces. You’d be surprised at what you can recycle in Cornwall now. To name a few which you may be surprised about: bottle tops, coffee cup lids, noodle pots, sweet tubs and face cream pots! If you’re confused about it all then other people will be too! However, it’s too important an issue for confusion to be an acceptable reason not to recycle. Share your experiences, promote the importance of recycling in your every day conversations. It’s a sad fact that less than 50% of household items that can be recyled actually are recycled. We want to put pressure on the government to do their bit but that must be backed up by us doing ours!